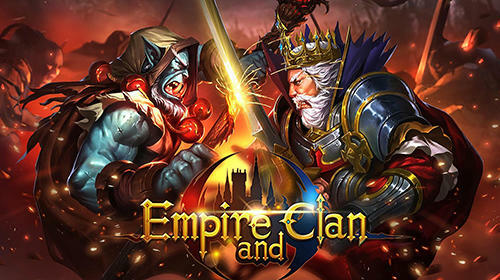 Empire and clan - Gather a well balanced team of heroes able to defeat any opponent. 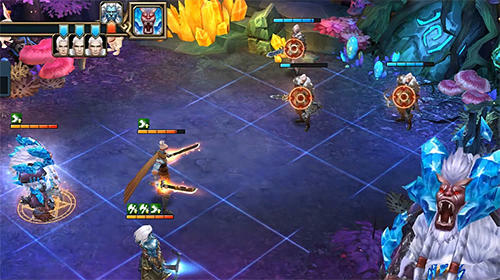 Team up with friends and fight against common enemy. 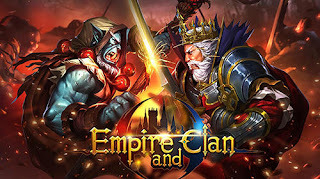 Try yourself in arena battles against players from all over the world.